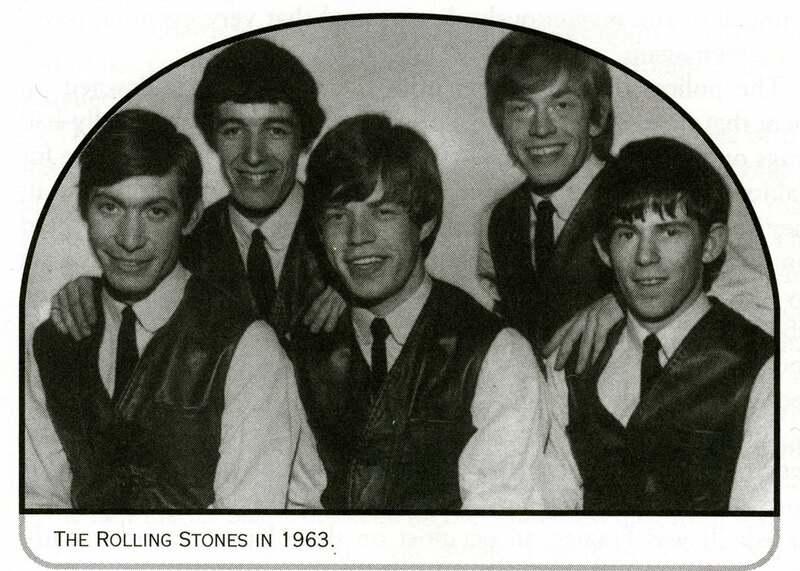 In 1963, The Rolling Stones recorded a short jingle for a Rice Krispies cereal television advertisement in which the group performed incognito. The jingle was written by Brian Jones for marketing company J. Walter Thompson (JWT) and had a short run on British TV in 1964. The band was paid 400£ (3440£ today) or $5,845.08 today in US currency. 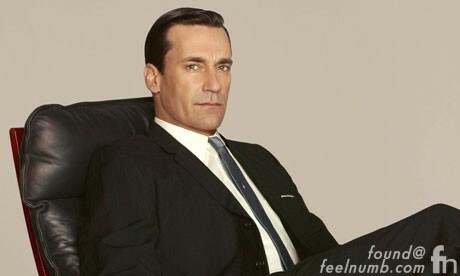 Coincidently, in a 2012 episode of “Mad Men,” Don Draper (Jon Hamm) goes on the hunt to get The Rolling Stones to sing a jingle for Heinz Baked Beans, wanting them to change the lyrics of “Time Is on My Side” to “Heinz is on my Side“.